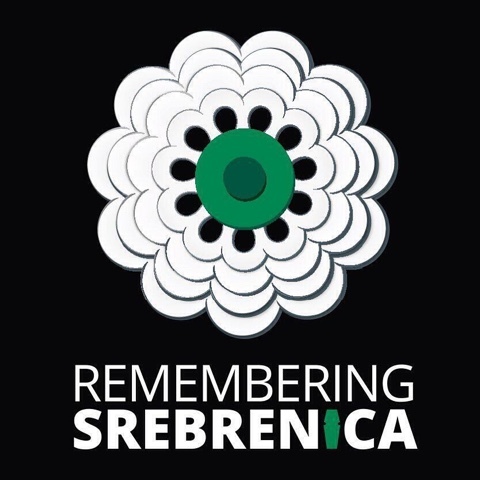 Remember those who were brutally murdered in the genocide of Srebrenica in 1995. Remember those who were left behind to grieve their loss, and who rebuilt their lives with courage and dignity. Remember the women and girls who were brutally raped as a weapon of ethnic cleansing. Speak out against the language of hate, which if allowed to go unchecked, can lead to the dehumanisation of others. Make sure my voice will always stand for justice, and will speak out against injustice wherever I find it. Call upon and support my government in establishing justice and reconciliation as part of our responsibility within the international community. Work with others to establish a community that works for the common good of all, and is free from hatred and discrimination.